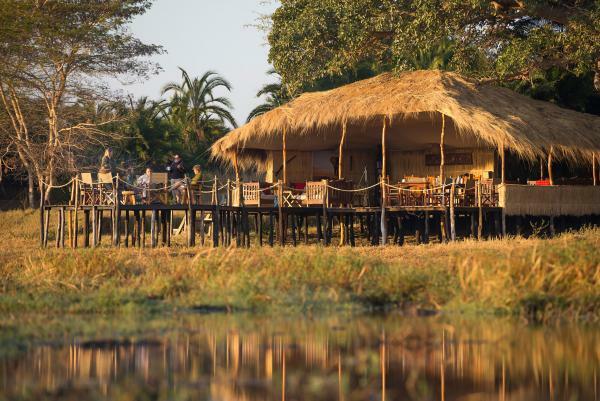 This small and intimate camp is located on an island in the middle of the famed Busanga Plains in northern Kafue National Park, a stunning wetland area. 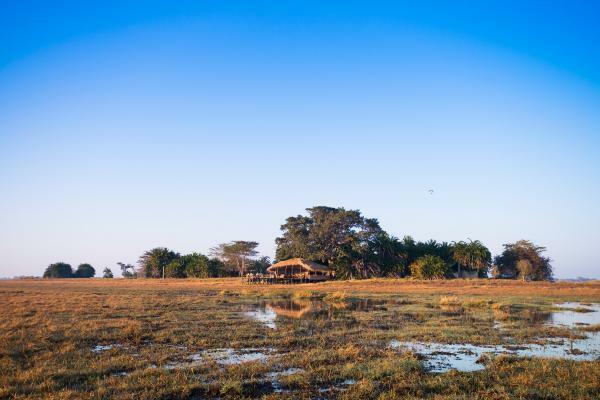 The camp offers an intimate experience with Your tented accommodation in the middle of the flood plain. 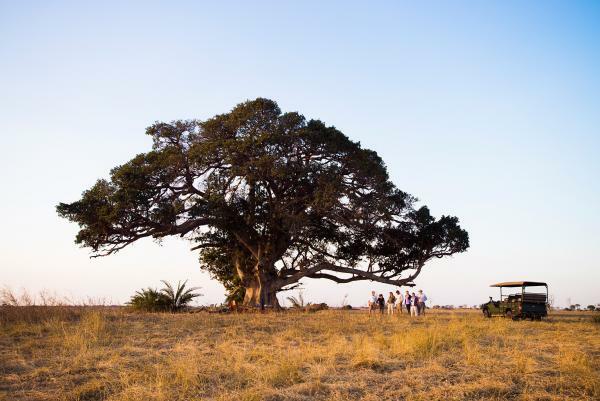 The 4 luxury safari tents feature, open-air showers and flushing toilets. 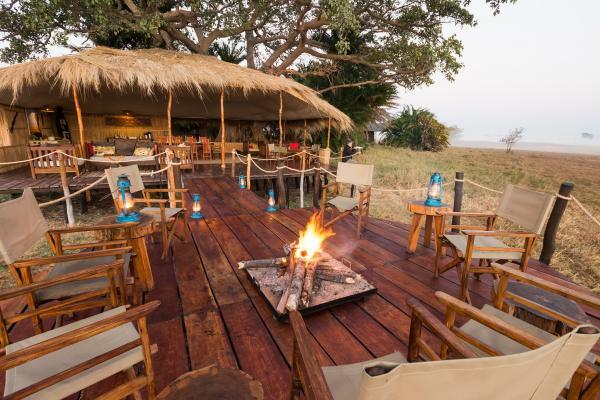 The boma is on stilts and overlooks the plains where lion and cheetah prey on large herds of lechwe, puku and buffalo. Crowned and wattled cranes, secretary birds and ground hornbill stalk the plains. The openness is only interrupted by tree studded islands, where fig trees and wild date palms draw their nutrients from the remains of giant anthills. 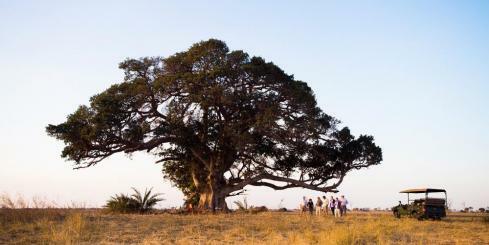 Busanga, a landscape so distinctive, it is like no other you will see in Africa. 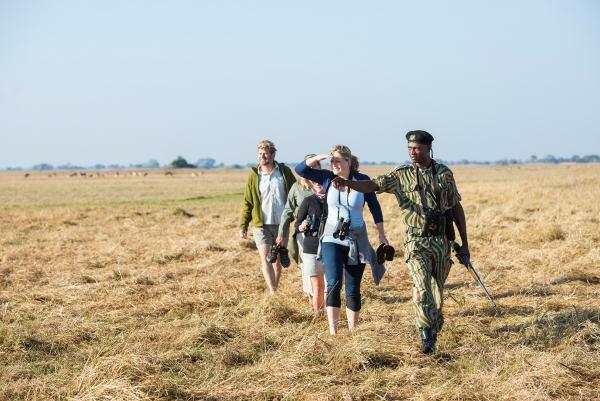 This is the Africa you have dreamt of and you can visit this unique area with Mukambi Safaris. 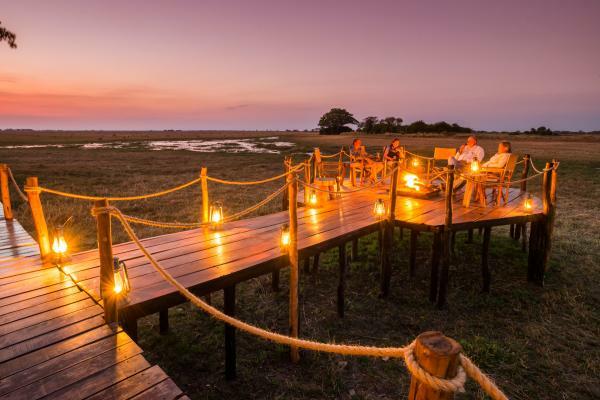 Spend three nights in this region observing the wildlife that flock to these important grounds that are only accessible seasonally. 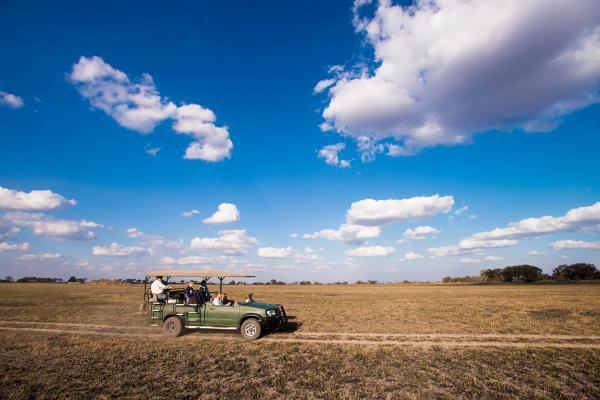 Go on walking safaris or game drives in the wetland and spot some of the prolific birdlife in te region. 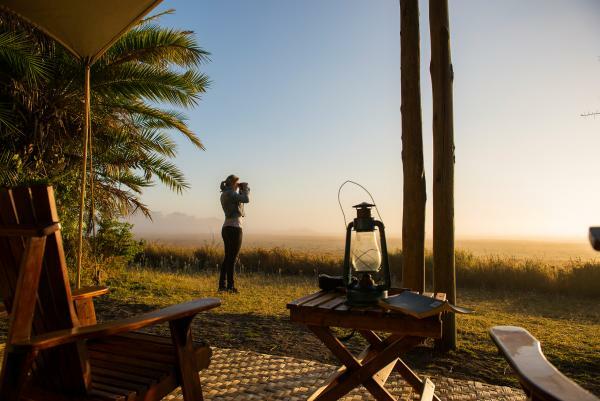 Four upscale safari tents are nestled into the palm trees and offer full views to the floodplain where Red Lechwe antelope are often spotted. 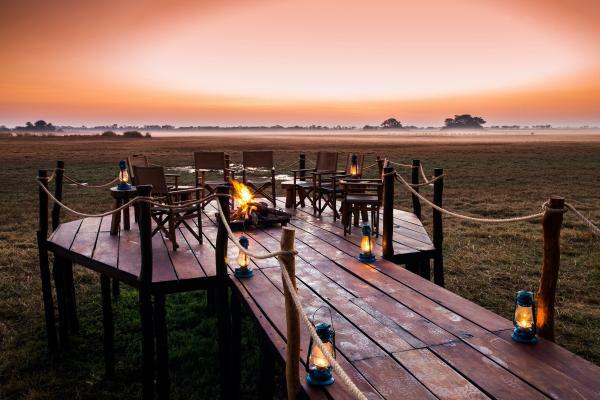 The main dining area is on a raised wooden deck with thatched roof looking out over the plain. A small fireplace on the end of the wooden deck create a unique atmosphere for telling stores around the campfire under a starlit sky. 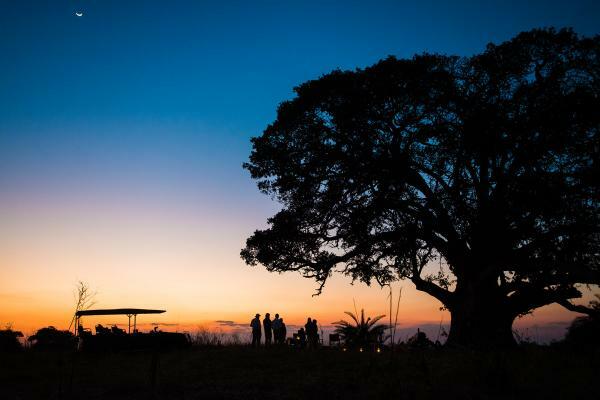 Power is limited, but solar lights and paraffin lamps help create some light at night.